How can you not love this one? Colours and a cat! 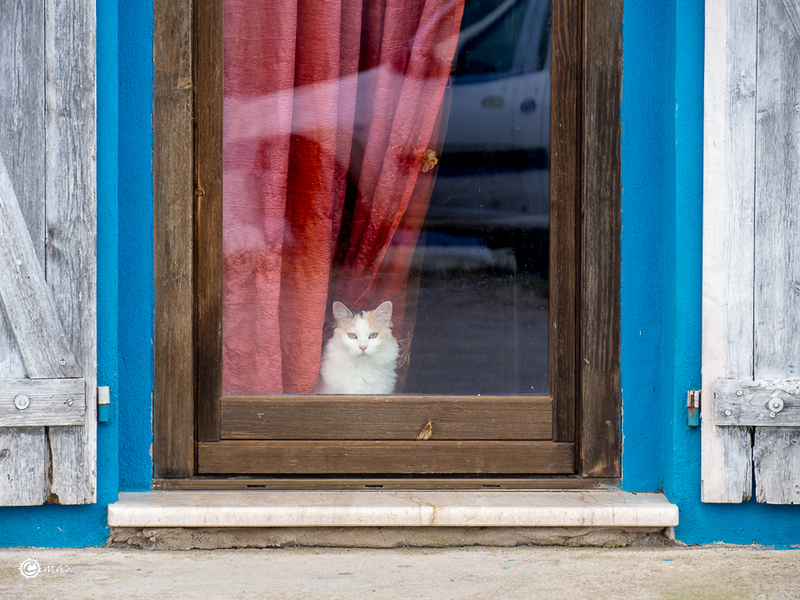 What a great photograph of a sweet kitty in a window! Love the colors, composition — well, all of it! I like the composition and color in this photo. That’s a great photo with all the bright colors and the angle of the curtain, not to mention your cat! Thanks for sending a link. I put you on the list for the drawing.